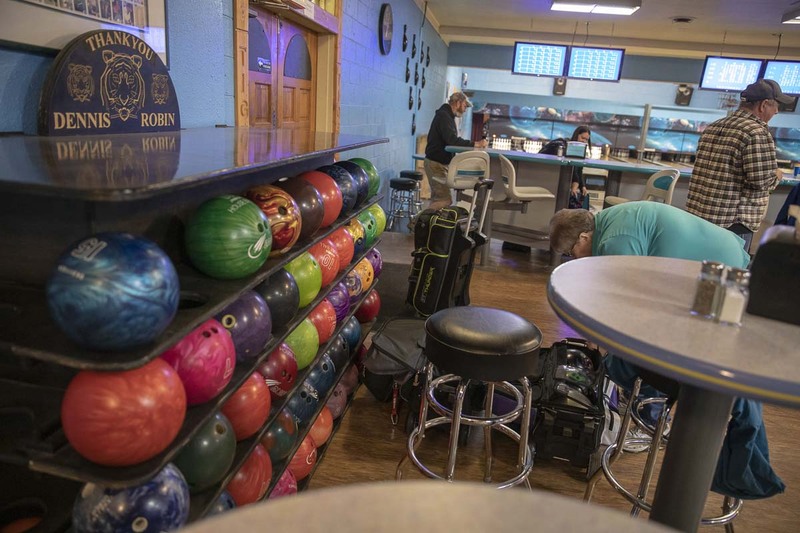 BATTLE GROUND — The lanes are fresh but the vibe is classic at Tiger Bowl Lanes in Battle Ground, where the owners of the over 60-year-old bowling alley have made revitalization their goal. 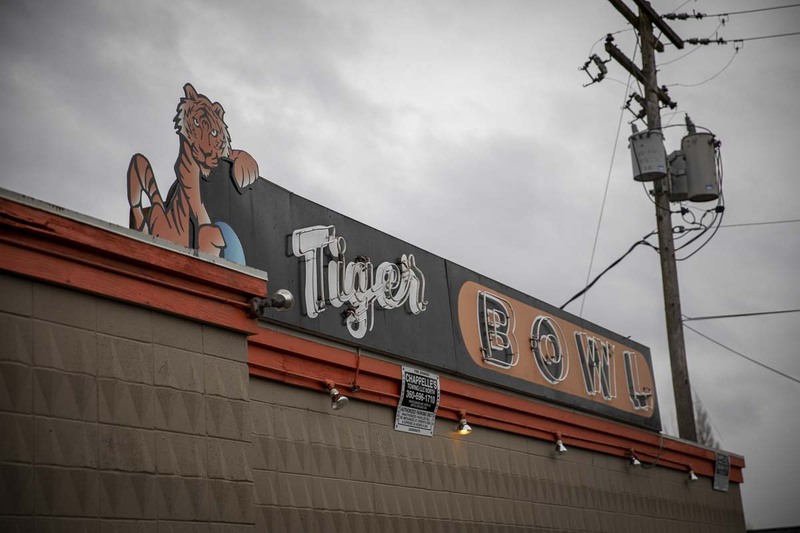 Tiger Bowl was originally built in 1958, and was sold to Robin and Dennis Bailey in June of 2014. Since then, the Bailey’s have replaced all 10 bowling lanes, removed old carpet, installed a arcade game room, renovated the restaurant area, and put in a full bar. Tiger Bowl’s 10 lanes, which were originally wood, have been replaced with modern synthetic lanes for durability. Old bowling score machines are still used, alongside their brand new flat screen TV counterparts. 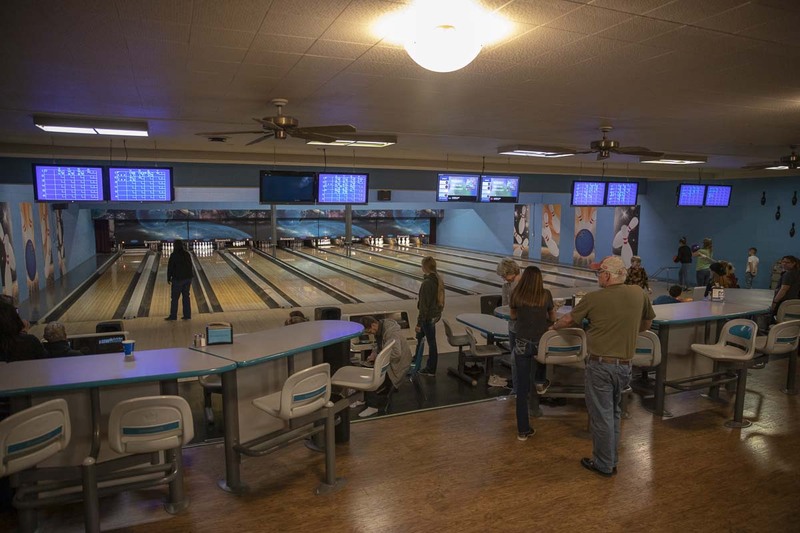 With high school girls bowling a varsity sport in Washington, Tiger Bowl hosts the Prairie and Battle Ground high school teams for all their practices and many tournaments. High school bowling classes, along with the Special Olympics bowling, are hosted at the alley as well. Bailey also coaches girls bowling for Evergreen High School in Vancouver. Bailey stressed the importance of the family-run, small community feel at Tiger Bowl, sharing how it has impacted those who become regular bowlers and their families. Bailey began bowling when she was 16, and actually met her husband, Dennis, in a bowling alley. Before Tiger Bowl, they leased an alley in Vancouver, but said they wanted a place they could call their own. Dennis and employee, Stoney Brown, maintain a full pro shop inside Tiger Bowl. The shop drills and refurbishes bowling balls and bowling gear, pulling on Dennis’ 40 years of experience. Now, the Baileys hope to continue refurbishing and expanding Tiger Bowl. If all goes well, the future will hold a larger building space over all with more bowling lanes, a full-size arcade game room, a party room, and a larger bar with local breweries on tap. 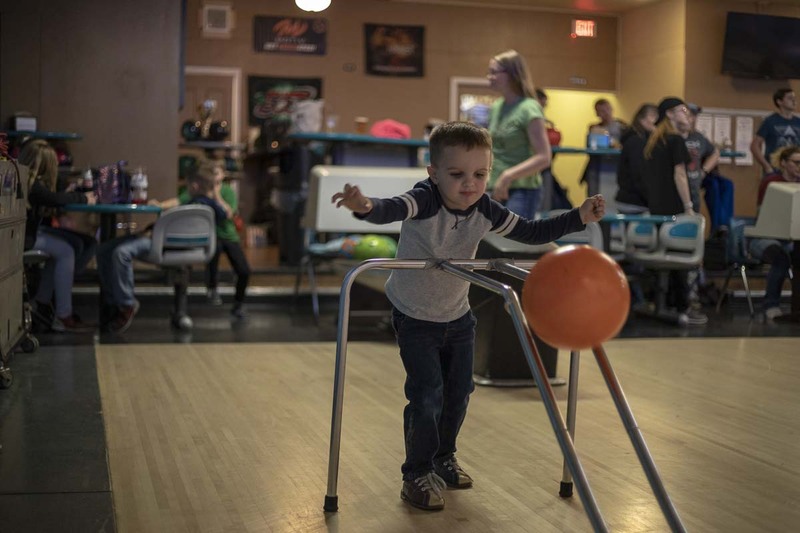 Upcoming summer bowling leagues and children’s events are coming soon to Tiger Bowl, and more information can be found on their Facebook page.